Humboldt County Memorial Hospital creates a foundation for healthy lifestyle choices by delivering corporate wellness programs that educate, motivate, and enhance employee awareness. Our Corporate Wellness Program offers screenings, health education, and dietitian consultations. 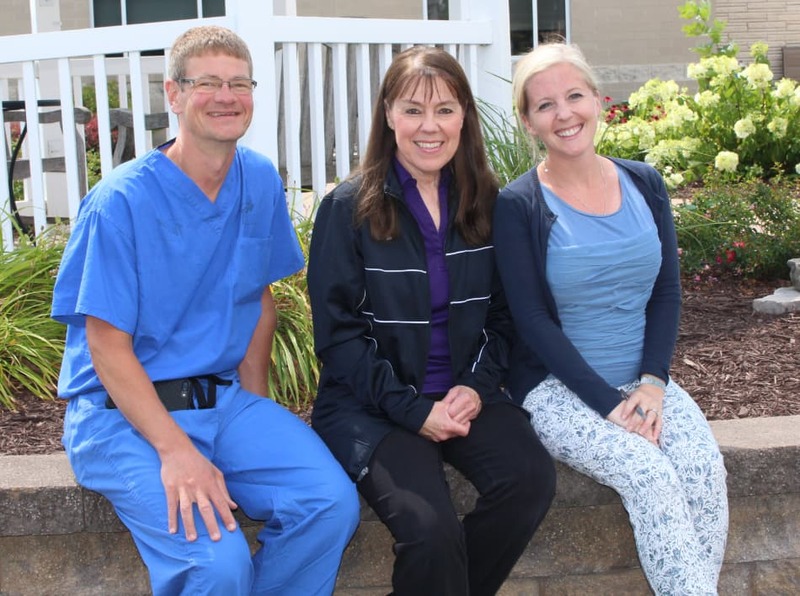 HCMH has a large network of affiliates covering a full array of services available for referral; from pain management, to specialty services and surgery. Enjoy the confidence in knowing that coordination of care is available within one system, all working for you. Partnering with our customer companies to build and maintain a healthy workforce is what we do. You are ALWAYS our priority. HCMH serves the health and safety needs of corporations and businesses throughout the region. Our corporate Health and Wellness Program is designed to help you maintain a healthy workforce. More importantly, we help you control the costs associated with employee physicals, health screens, on-the-job injuries and employee rehabilitation. All the programs and services are designed to help businesses comply with specific industrial requirements. Our team of experts will provide your employees with prompt, quality health care. You can be confident every effort will be made to return your injured employee to work as early as possible. Additionally, your company’s health can be evaluated with both clinical and non-clinical data, providing you with a full complement of screening services, many of which can be performed at your business. Keep your employees healthy, safe, productive, and on the job is an important investment in the future of your business. We offer a full spectrum of occupational and industrial health services. Prevention services are an important part of preventing excessive workers’ compensation costs. Physicals can be tailored to your company’s specific job duties and requirements. We provide 24 hour treatment for work-related injuries or illnesses, seven days a week. Body Composition, % body fat, hydration, muscle mass, and BMI. Skin analysis for sun damage. An accurate take home kit to detect hidden blood in the stool. Hypertension screening, Blood Type, ABO Type - RH Type. Recommended by the CDC for all persons born between 1945-1965 who are at a higher risk of being infected in the 70’s and 80’s with the virus. A blood profile that includes total cholesterol as well as its fractions (HDL, LDL) triglycerides and a blood sugar screening for diabetes. A blood profile which includes a complete lipid profile, blood sugar, hemogram, BUN, potassium, total bilirubin, uric acid, AST, calcium, and total protein. Screens for anemia and infection. Includes white and red blood cell counts, platelets, hemoglobin, hematocrit, and indices. A blood test for systemic inflammation and is a predictor of coronary heart disease. A sensitive test for thyroid function. A screening for prostate cancer. A blood test to measure the amount of Vitamin D in your blood. Test to screen for diabetes. Corporate Health and Wellness Clinic is located in the Humboldt County Memorial Hospital.